Winter is almost upon us, and unfortunately, that may mean that outdoor workouts will soon be a thing of the past, that is, at least until the weather warms back up again next year. 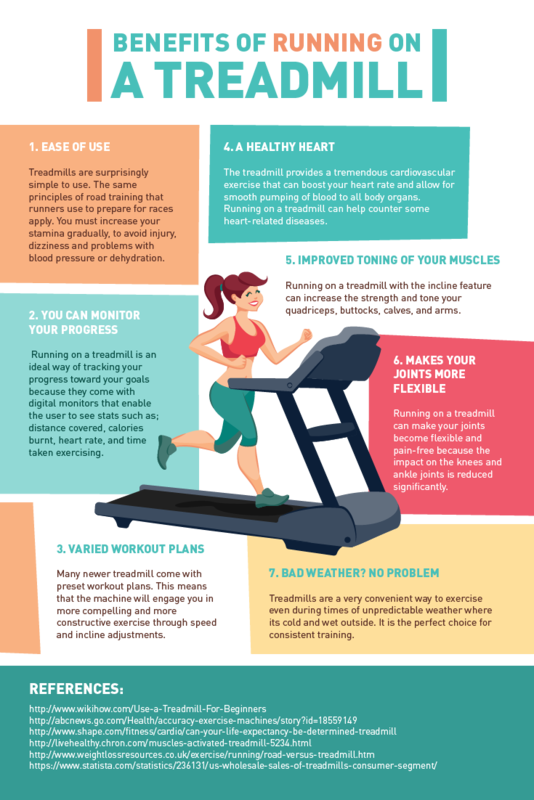 Running indoors is one of the best ways to stay in shape during the winter. Don't start worrying about losing the benefits of all your hard work just yet. There are still a number of winter machine based workouts that can be done indoors so that you can maintain your level of fitness throughout the colder months. Learn the benefits and drawbacks of this type of exercise. Running on a treadmill or an indoor track can get a bit stale after a while. Without the changing scenery around you, it can seem that the kilometers just stretch on and on. This can make it more difficult to find the motivation to keep going. But thanks to the new treadmill models available you can not only listen to motivating music, you can watch your TV show. Abstracting and distracting the brain and keeping you moving. When you run indoors, you don't have to worry about what the weather is like outside. With the heater running to keep the temperature comfortable. It is much easier to get in a full workout without getting cold or wet. This way, you can maximize your efforts to get the most out of your winter workouts. Cold temperatures are hard on your body, particularly your joints. This can make it much more difficult to exercise outside. By running indoors, your body will be better able to handle the strain of your workouts with less risk of injury. Cold weather is also incredibly drying to your skin, so indoor workouts can help to keep your skin supple and smooth. For both outdoors and indoors, here is what you'll need to consider when getting the shoes that allow you to have a comfortable experience. When you get your heart rate up during exercise, it is more efficient at pumping blood to where it is needed throughout your body, particularly your extremities. Since this is where most of the heat escapes your body, elevating your heart rate can help to keep your body warmer throughout the day, not just during your workout. Here is why winter workouts can actually be better for you. When the temperature drops, it can be much more difficult to find a friend who is willing to brave the cold with you for winter workouts. On the contrary, you're much more likely to be able to find a partner if you want to run inside. Running with a friend can keep you motivated to push through. Even when you are tired, having a running pal can help get more out of your workouts. Find running clubs at your Holmes Place Club. Interested in improving your running performance? Start with these tips on breathing techniques. Posted in Fitness, Wellness and tagged Exercise , Indoor running, Run, Running, Workout, Gym, Threadmill .